Has the cold weather settled in where you are or are you still enjoying plenty of sunshine and warm temps? Out here in Boise, we are definitely cooling off. No snow in the valley just yet but plenty in the mountains. My oldest boy sent pics of the grandkids on Halloween and there was definitely snow on the ground in northern Michigan. They still went trick or treating of course because, well, it’s Michigan and that’s what you do. So weird, Michigan gets free candy but apparently, here in Idaho, we give out something else for free. 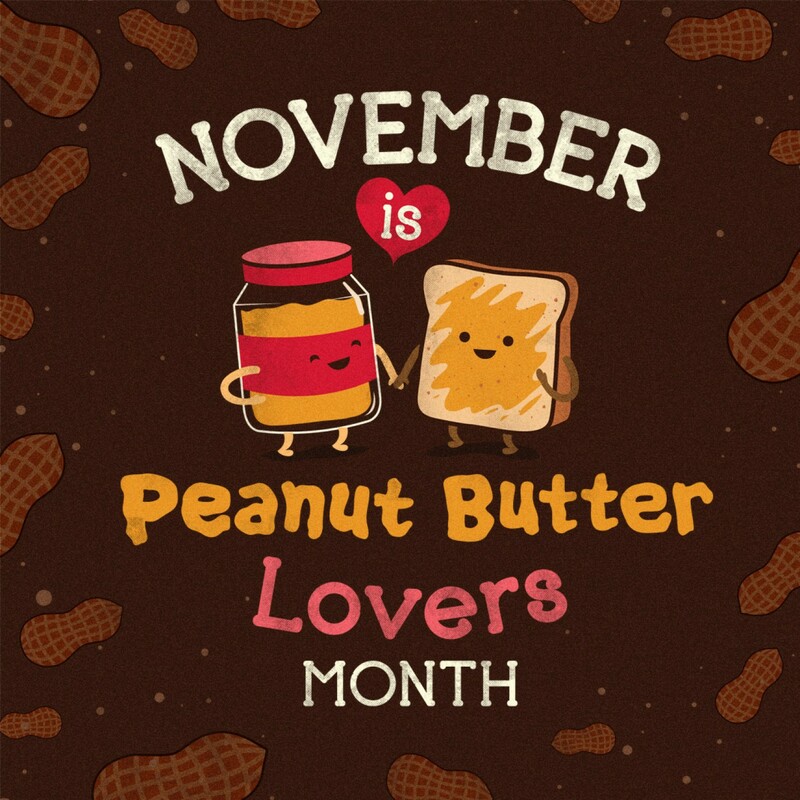 I didn’t know this but I am definitely a peanut butter lover. Click here for a short – very short – read on all things peanut butter lover month. 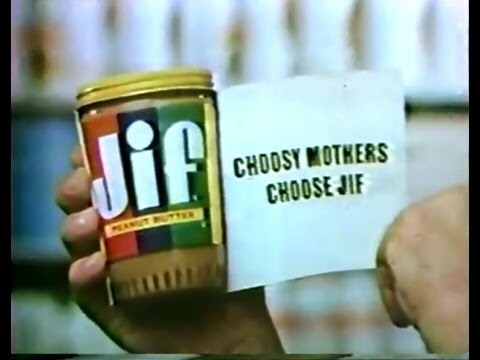 Including a brief history of peanut butter. Did you know that peanuts aren’t even nuts??? They’re legumes. Who knew? Are you a peanut butter lover?? My favorite cookies are peanut butter. Peanut butter chicken is my favorite Chinese dish. A guilty pleasure? Peanut butter, banana, and mayo sandwiches. Do you have any peanut butter favorites? What’s everybody’s November looking like? Can you believe we’re 2 months away from 2018?? Still bummed we’re not living like the Jetsons.. Just sayin’. What are your plans for the upcoming holidays or is it too soon? I think we’re having a low key Thanksgiving but a very social Christmas. 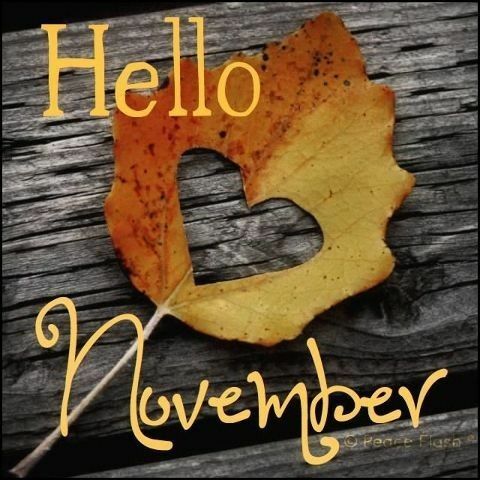 Welcome, November… The month of thankfulness. 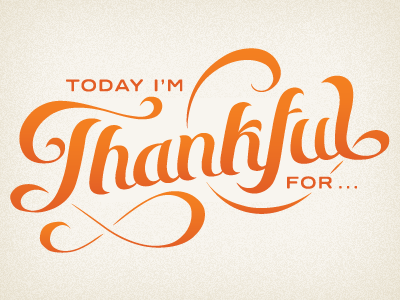 Today and every day, I am thankful for my children and grandchildren. You can punch them in the face, but there are consequences. Hahahahaha. Yes there were but not for me or mine.. Crazy neighbors..
We are supposed to be getting warm, due to the fact it’s spring here, but I had to light the fire a few days ago. I don't know my neighbors well enough to want to punch them, except maybe because of their dogs. Natural peanut butter for me, no fake stuff with added fats and God knows what else. Yep, peanut butter, bananas, and Miracle Whip sandwiches for me. I want to hear about the drama with the neighbors. Well you knew I would. Hubby loves, loves, loves peanut butter. He can eat it right out of the jar and he does. After he eats a pound of peanut butter the next morning he weighs five pounds heavier. He doesn't get that. We're doing low key on all the holidays. It's just us and that's good. We plan a delicious meal and then enjoy each others company. Peanut butter is a must have at all times in my house. 🙂 Maybe I should move to Australia. I'm sure I would shed all of my peanut butter pounds. 🙂 – Oh. Enjoy your spring. We haven't turned out heat on yet but it's just around the corner I'm certain of that. Off late I discovered that I cant have Peanut, so that rules out Peanut Butter. I like peanut butter but not as much as Tim……. 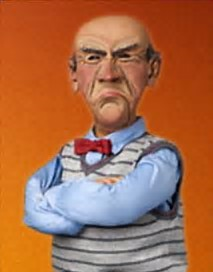 I could eat an entire bag of Reese’s peanut butter chips….I buy them for baking but I eat them by the handful. What happened with your neighbour?